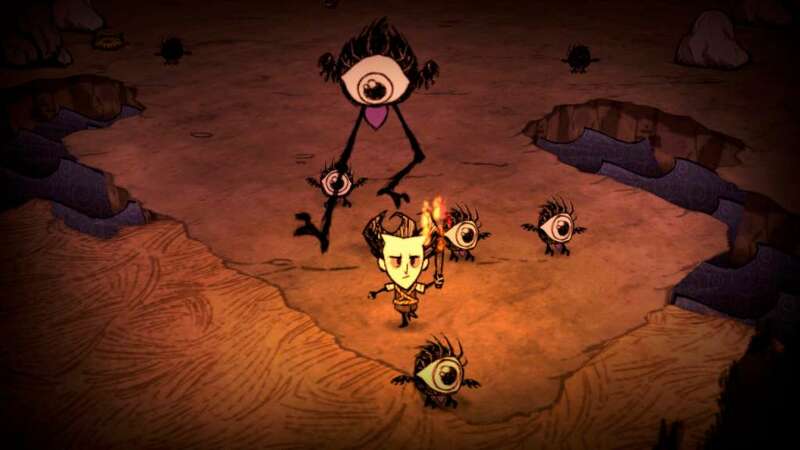 Includes 2 items: Don't Starve and Don't Starve Together. 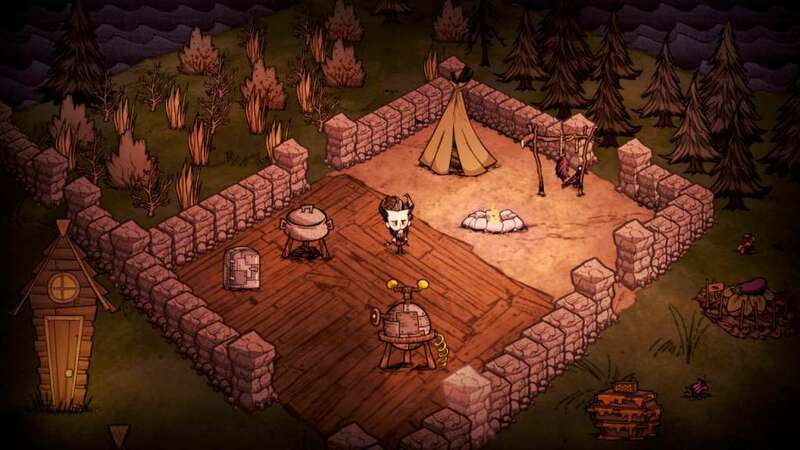 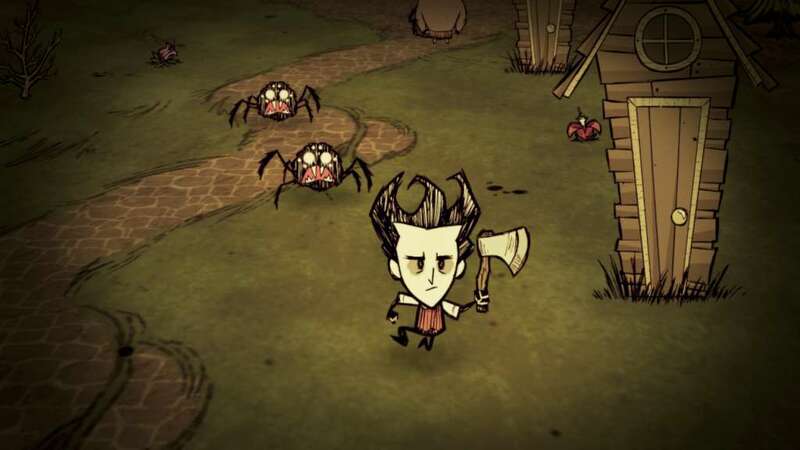 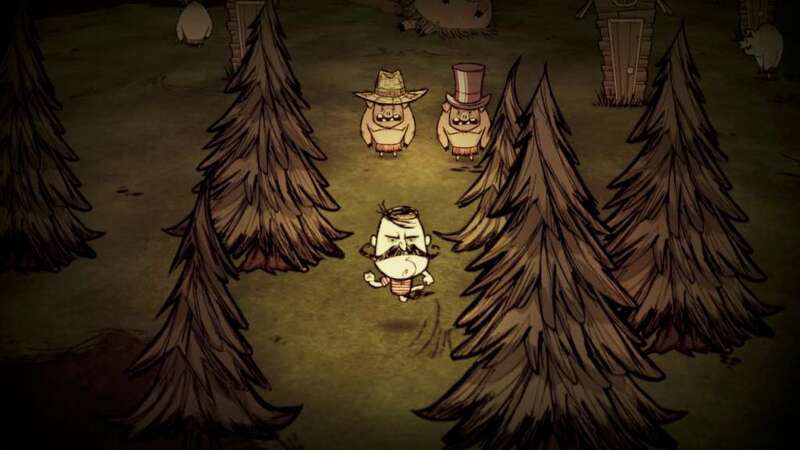 Don't Starve Together is the standalone multiplayer expansion of the uncompromising wilderness survival game, Don't Starve. 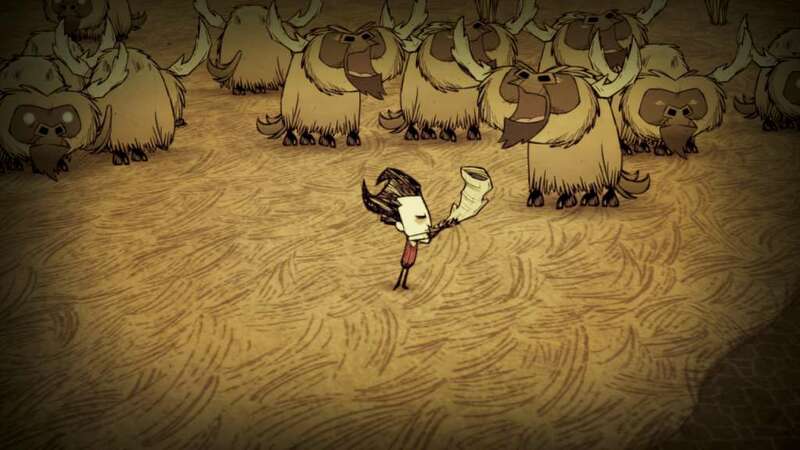 Now including Reign of Giants; adding new characters, seasons, creatures, biomes, and Giant new challenges to Don’t Starve Together.